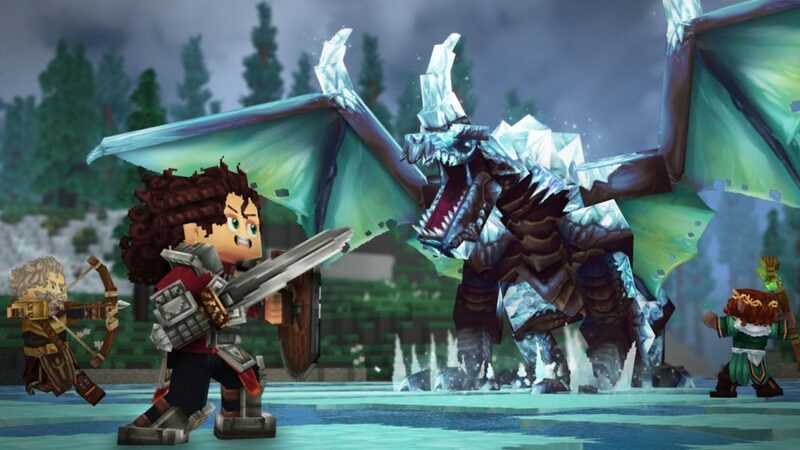 It’s important to note that Hypixel Studios are indeed planning on keeping Hytalesupported in the long run. 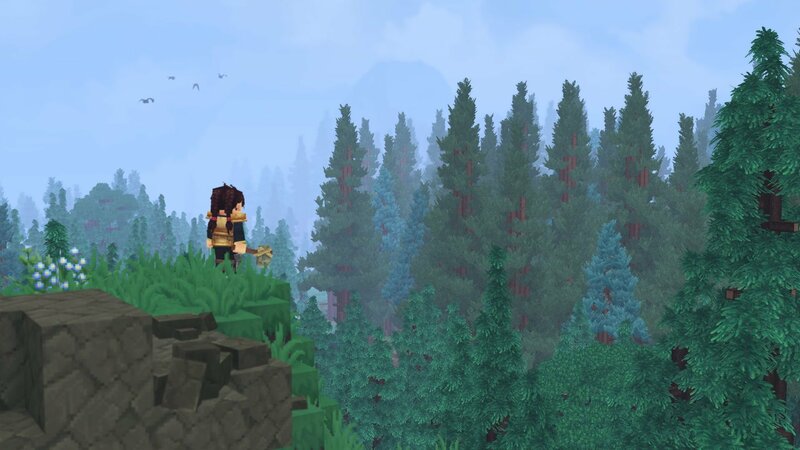 This is similar to Minecraft, which has developed and pumped out regular updates for just under a decade though support recently ended on legacy platforms. It’ll be great to see just how fleshed out this game can become, even more than the incredible base features we’ve seen in the announcement trailer.